Photo and blurb coming soon. Lisa is a registered social worker with nearly 30 years experience. She is a social work educator and has a strong interest in the development of indigenous, kaupapa Māori and bicultural social work, supervision and education. Her ahikaa connections are Ngāti Te Aukiwa me Ngāti Kōhua, her whakapapa links are more extensive. 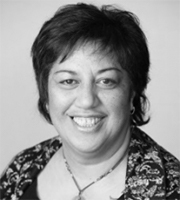 Shirley is of Ngāti Whātua Ōrākei and Cook Island descent. She is a registered social worker with more than 20 years’ experience working mostly in the government sector. 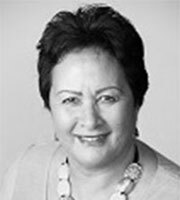 She is currently the Kaiārahi, National Curriculum Manager for the social work degree programme at Te Wānanga o Aotearoa. Shirley has a keen interest in the need for accountability and responsibility in the social work sector. Khoa is a Vietnamese New Zealander. 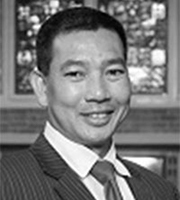 He is a certified Chartered Accountant and Managing Director of Viet River Holdings Ltd, a niche consultancy company providing executive lease, governance and commercial connections to the ASEAN market. He has held various directorships and is an avid volunteer. He is currently a member of the New Zealand Lottery Grants Board and Rangitāne Tū Mai Rā Trust. Paula has a wide range of experience across the policing, welfare, community and media standards sectors. She is a former National Manager Road Policing, NZ Police and was involved in implementing MSD’s action plan for vulnerable children. 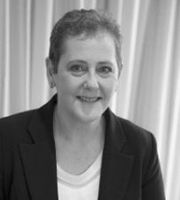 She sits on the boards of WorkSafe NZ, Brackenridge, and the Broadcasting Standards Authority, is a Commissioner on the Transport Accident Investigation Commission, a member of the Parole Board, and on the South Island Trust Board for St John. In 2013 she was awarded a QSO for her contribution to policing and the community. Scott is a physiotherapist from Christchurch and co-owns the Merivale Hand Clinic. He is a past Chair of the New Zealand Private Physiotherapy Association and the International Private Physical Therapist Association. He has been closely involved with the development of physiotherapy standards through the New Zealand Physiotherapy Accreditation Scheme and as a member of the Standards New Zealand Technical Committee developing the Allied Health Services Sector Standards. 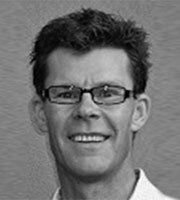 Scott is currently a member of the Physiotherapy Board of New Zealand.